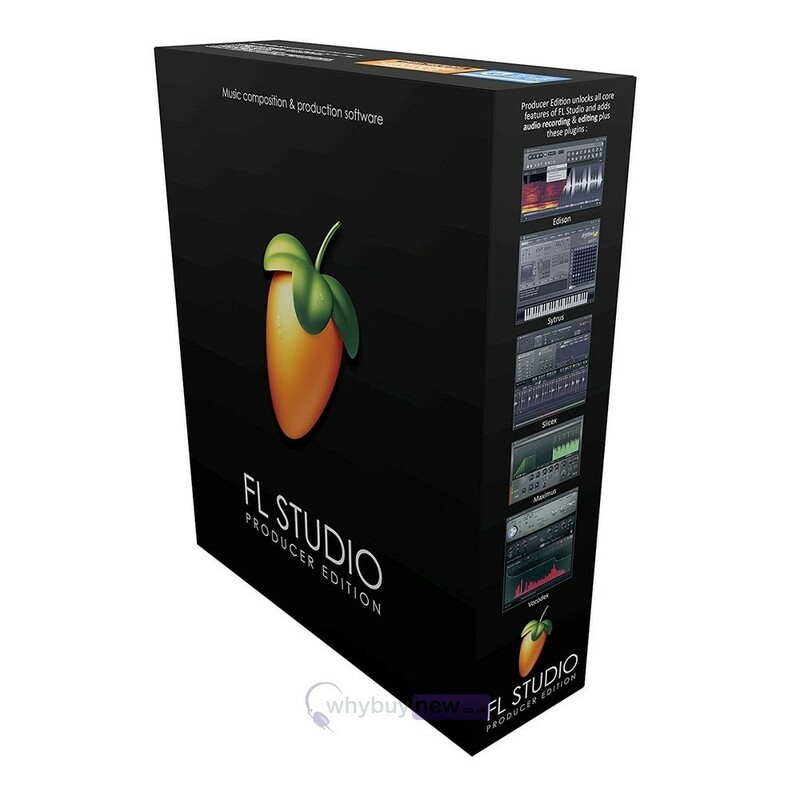 This is Image Line FL Studio Producer Edition v20; the newest addition to FL Studio's arsenal of professional music production software. 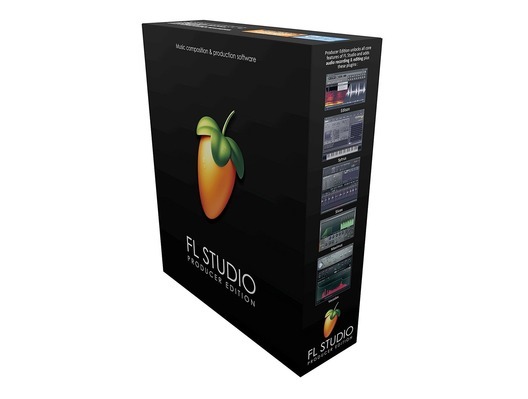 Celebrating FL Studio's 20th anniversary Producer Edition v20 comes with some exciting new features that will delight users who are already familiar with the brand, as well as people who are brand new to the software - like Mac users who can now finally enjoy FL Studio for themselves. 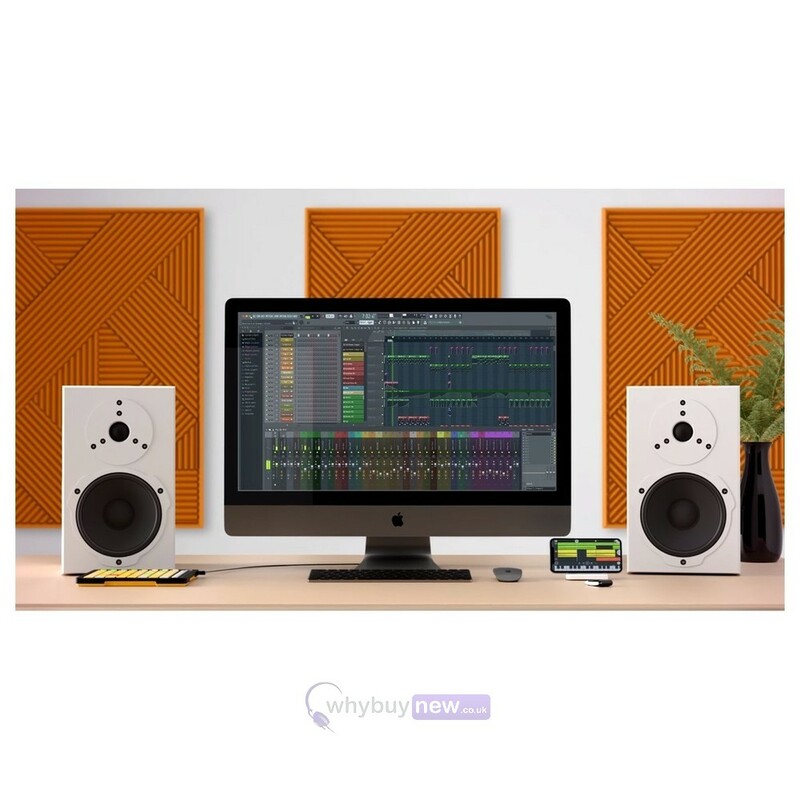 The features of this fantastic software include a range of MIDI support; a huge number of plugins including synthesisers, tools & generators, and more; plus piano roll & sequencing altogether giving you enormous scope for creativity and fun.